Let’s face it, driving on an empty road at night time is kind of creepy, even if you’re in a big truck. Truckers, if you’re on the road this Halloween, you might want to avoid these haunted roads! Or, if you’re curious what these roads are all about, drive them at your own risk. 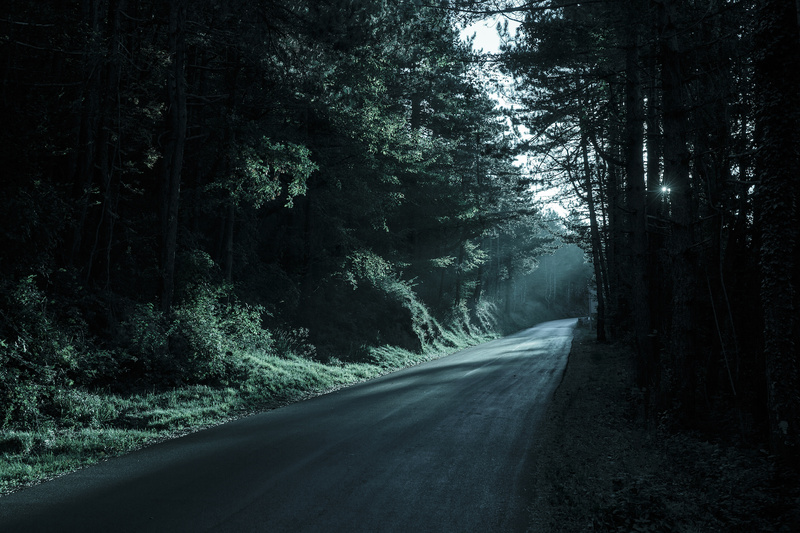 Here are some of the most haunted roads in the United States! Also called the “Devil’s Highway,” this one probably speaks for itself. This highway was so spooky that its name was changed from Route 666 to Route 491 because some people believed that the highway was cursed. Not to mention there was a high fatality rate along the New Mexico portion. The rumors say that ghosts on this highway could do anything from climb into the cab with you, to try to steal your soul. However, since the route was renumbered in 2003, there have been fewer scary things happening. There are a number of dark rumors surrounding this 3-mile stretch of road in the woods. Rumor has it that back in the 1950s, a group of Boy Scouts ventured into these woods for a camping trip, never to return. While the state has no record of anything gruesome happening, there are different stories floating around that explain the boys’ disappearances. Some say there was a forest fire, while more morbid tales tell of murder at the hands of the bus driver. 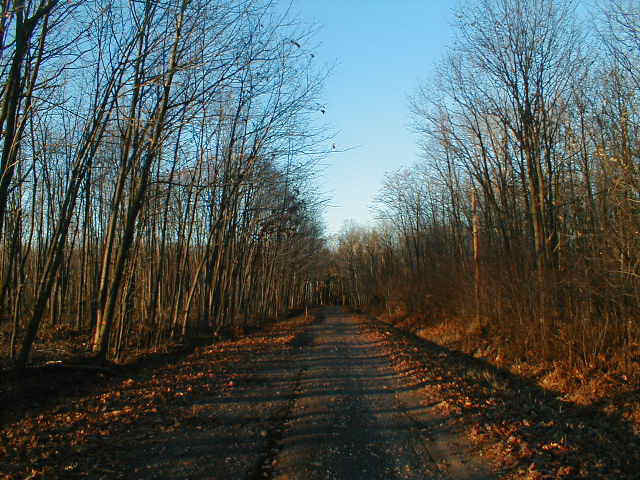 The boys’ ghosts allegedly haunt the woods surrounding the road. Luckily for truckers, this is a privately-owned road and is off limits to the public. Still, if you find yourself near Stevens Point, you may want to stay as far away from this road as possible! 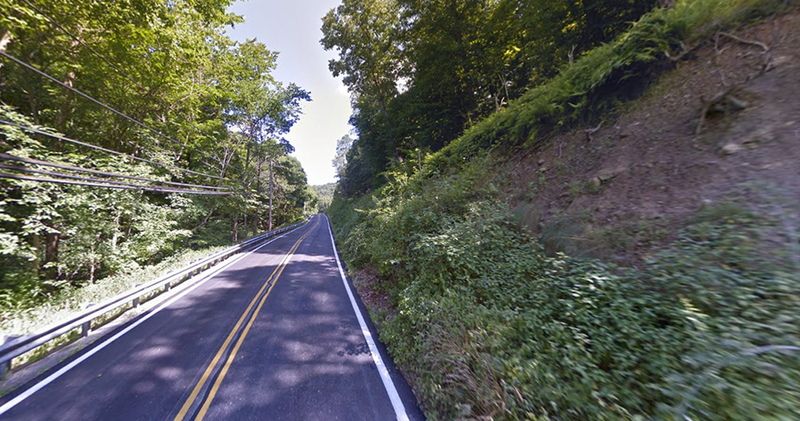 This roadway in rural New Jersey is rumored to be full of paranormal activity, from a ghost boy to phantom headlights. Additionally, this road has long been associated with the dark side, from the KKK to the Jersey Devil. As if the paranormal associations aren’t spooky enough, the road itself is just downright dangerous. It’s pitch black at night without any street lights, and there are several sharp turns. It’s probably in your best interest to avoid this road at all costs, especially on Halloween. This haunted road has a bit more of a lighthearted legend. According to rumors, this road is full of ghost vehicles like big rigs, school buses, and even police cars. Allegedly, these ghost vehicles create perpetual rush hour traffic along the road – a truck driver’s worst nightmare! Let’s be honest, some truckers may think that heavy traffic is just as scary as a ghost. This road may be only a mile or so long, but it has no shortage of spookiness. The story here is that any animal who crosses the road instantly turns rabid and violent. Not only that, but there are reports of strange noises and weird lights coming from the woods surrounding the street. If this road’s name isn’t enough to freak you out, maybe the “spook light” will. Described as an orange ball of light, ranging from the size of a baseball to a basketball, the orb travels back and forth along the road. What’s even creepier is that no one, not even the U.S. Army Corps, has been able to accurately explain the light’s origin. Whether you’re in a big rig or not, this road is one to avoid this Halloween. Have you ever trucked along any haunted roads? Has anything paranormal happened to you while you were driving truck? Share your stories in the comments section below!